Fire Alarm Monitoring For Homes and Businesses - Therrell Alarm Protection Service, Inc.
Fire alarms don’t offer any protection if no one reacts when an alarm is triggered. Therrell Alarm Protection Service: Trained eyes that never rest. Immediate and exact response that protects your property. 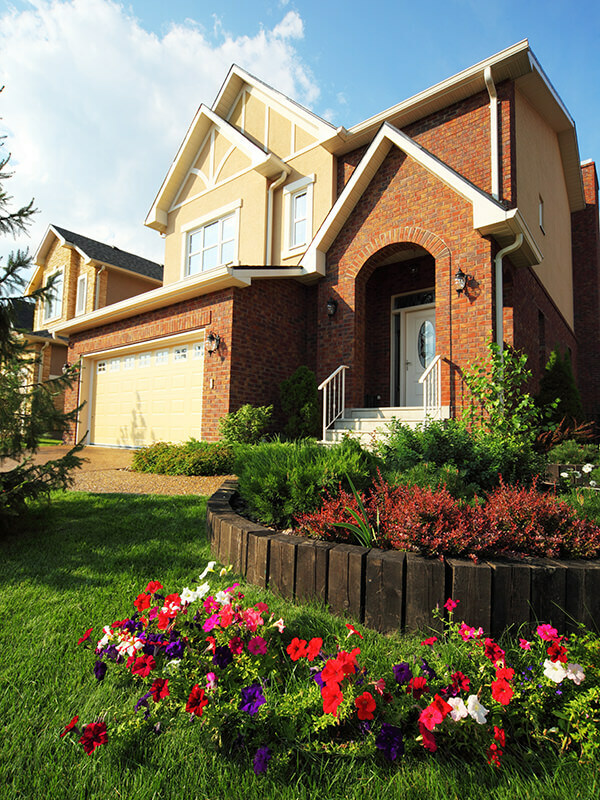 Call today for a free estimate on custom alarm system monitoring services for your property. Located in Central Texas. Providing quality monitoring services for business across the state. The Therrell Alarm Protection Service’s team of technicians is a team of professionals, trained by top national and Texas state safety organizations. Top international safety organization, Underwriters Laboratories (known as “UL”), rates and certifies security and alarm system facilities around the world. We monitor thousands of fire alarms in a fully redundant UL Rated Central Station with top of the line equipment and software. Get a free estimate on any type of residential fire alarm system monitoring. A fire alarm protects your property. 24-hour fire alarm system monitoring gives you the ultimate peace of mind. Get professional monitoring and response for residential and commercial properties. We are trained to handle every type of construction, neighborhood, industry, and fire alarm system. 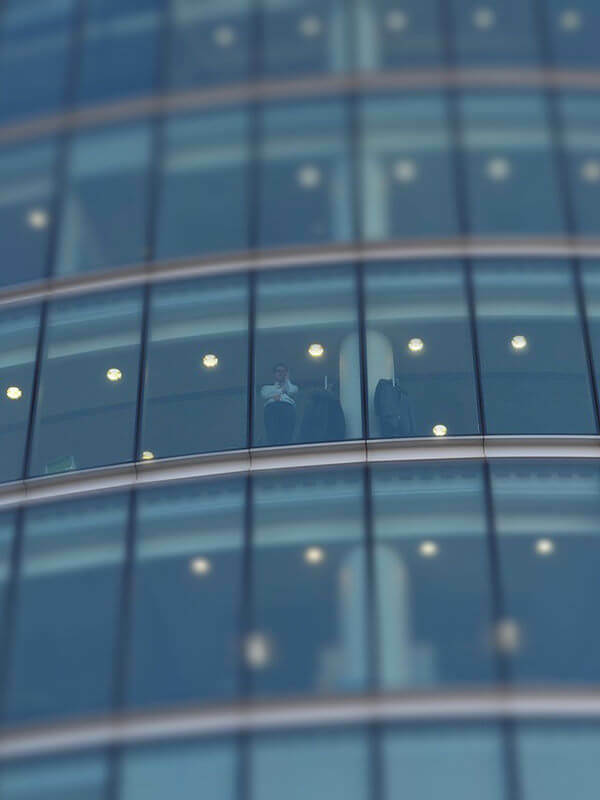 We offer uninterrupted fire alarm monitoring for properties in a variety of industries. Restaurants and food service facilities. Factories, industrial plants, manufacturing facilities. School, university, or childcare properties. Across the country. Response to any alarm within seconds. Professionals who are trained in all types of fire alarm equipment. Contact Therrell Alarm Protection Service for a free estimate to determine the best options for your commercial fire alarm monitoring system. Therrell Alarm Protection Service is experienced in meeting the needs of homeowners throughout Central Texas and across the country. We have protocol and standard procedures for managing responses to emergencies in apartment complexes, condominiums, senior living facilities, and community living properties. Therrell Alarm Protection Service installs and services internationally recognized fire alarms throughout Texas. We offer alarm system monitoring on all alarms that we install, as well as other top brands. Alarms need the best supporting technology to work right. 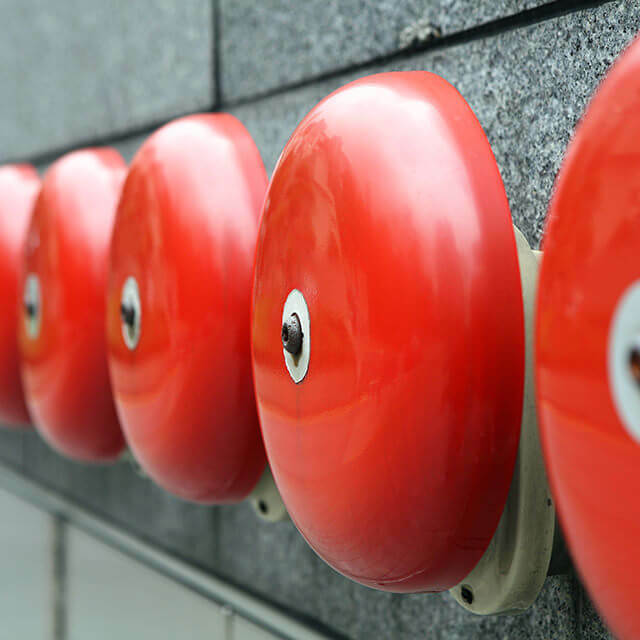 Fire alarm systems can be hardwired for constant monitoring. Wireless options are available for homes and businesses that need more flexibility in their fire alarm installation. On a schedule that you set, receive custom reports that give you an overview of all fire alarm activity, including alarm triggers, automated system checks, official inspections, and more. Fire hazards never sleep. Homes and industrial properties are at risk all day, every day. Get constant security and peace of mind with the bet fire alarm monitoring services from professionals. 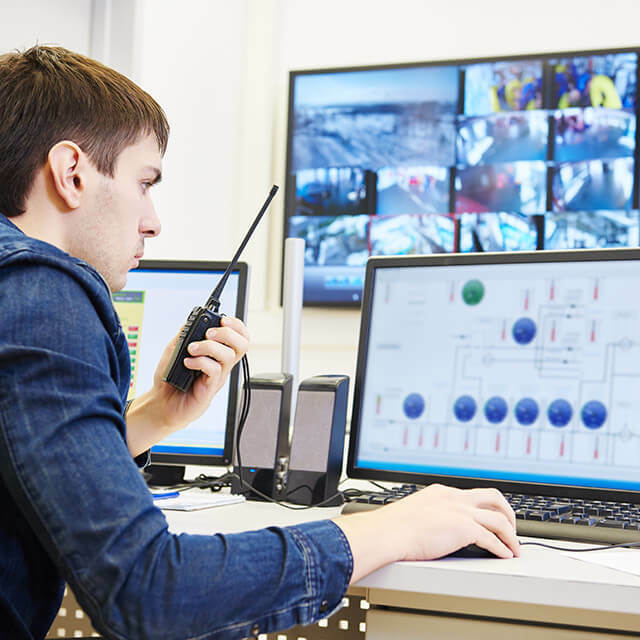 Our services combine the best elements of uninterrupted monitoring, remote system tests, and coded alerts for accurate emergency response. Trust certified professionals experienced in determining risk factors to make fast, informed decisions that help protect your home or business. Trust Therrell Alarm Protection Service fire alarm monitoring. 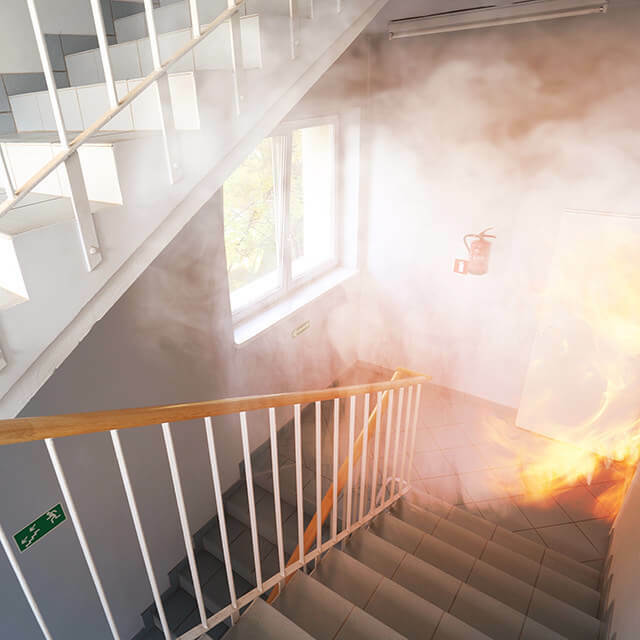 When an alarm triggers, the best chance to minimize damage and save people and property is a response that happens within seconds. Coded responses let our monitoring technicians know if the alarm has been set off because of temperature, smoke detection, chemical fumes, or any other factor. Fire alarm monitoring system professionals receive specific data about the location and trigger for the alarm, and relay that to emergency personnel so they can react better. Better protection for faster, accurate response. Fire alarm system monitoring that sends the help your home or business needs to the exact place where it is needed. Around the Clock. Always On Alert. Top Equipment and Trained Texas Professionals. From our headquarters in Central Texas, Therrell Alarm Protection Service secures homes and businesses across the state and the country. We offer customized monitoring services for all types of properties with fire alarms. We are certified and trained to monitor equipment from properties in any state. Reputable among national fire alarm monitoring companies. In business over 60 years. Proud to protect people every day: Therrell Alarm Protection Service.